This conference continues a series of events organized by the Eurographics Association covering the wide field of computer graphics, from applied geometry techniques of meshing and surface reconstruction to photorealistic rendering techniques, as well as computer animation and simulation of natural phenomena. 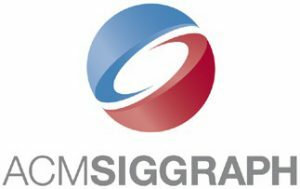 This year, Eurographics 2017 is in cooperation with ACM Siggraph. The 38th Eurographics conference will be held on April 24-28 2017 in Lyon, France. It will take place at the Cité Internationale Convention Center, superbly located between Rhône river and Tête d’or park (rose and botanical garden, zoological park).